Idiotsitter is all about the relationship between Billie and Gene. Billie answers a babysitting ad because she’s low on cash and hasn’t found a job out of Harvard, just yet. Gene is who she will be babysitting. The only problem is that she’s a super-rich womanchild. Gene is under house arrest and Billie needs to serve as her court appointed guardian to remain at home, where she belongs. Idiotsitter returns to Comedy Central in April. The Idiotsitter air time is 10 p.m. ET on Thursday evenings. You might be thinking that you can’t watch Comedy Central shows because they are on cable. Well, keep reading and we’ll tell you what you need to do to watch Idiotsitter online without cable! DIRECTV NOW is just one of the services that will allow you to watch the Idiotsitter live stream when the show airs. That is because Comedy Central is available in the Live a Little package. This package will cost you $35/month, and it offers over 60 channels! Your package will include AMC, FX, USA, Disney, Disney Jr, Nickelodeon, and Spike, amongst others. Add HBO for $5 a month, and watch locals in the on-demand library, except in Los Angeles, Chicago, Milwaukee, and Tampa- St. Petersburg, where you’ll have the live stream, as well! Watch on streaming devices that include Apple TV, web browsers, Chromecast, Amazon Fire TV, and your favorite mobile devices! You can use them when you sign up for the free weeklong DIRECTV NOW trial! Ask about the member specials that just might be available! 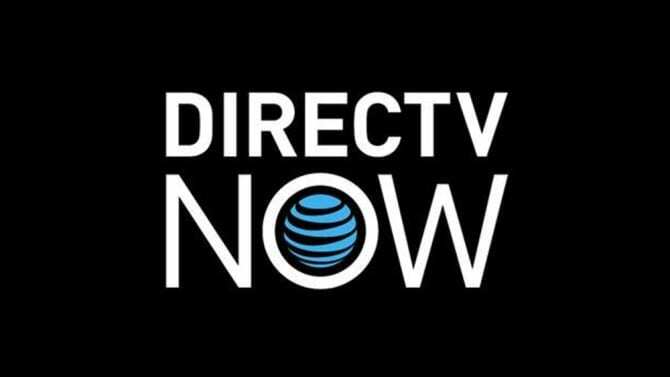 Read our DIRECTV NOW review! It offers even more info on all the packages offered by the DIRECTV NOW service! One of the most popular features of Sling TV is the price. That’s because the service doesn’t cost much at all. In fact, you can get the basic Sling TV Orange package for just $20 a month. This package offers over 30 popular channels including ESPN, AMC, A&E, HGTV, Food Network, TNT, and many other channels. You can also watch Comedy Central online. There are blocks of channels available as add-ons, also. These bundles only cost $5 a piece, but you can add as many as 10 channels to your package, so it’s a great way to add more without spending too much. You can also add premium movie content like HBO to any package. Whether you plan to watch Sling TV on Chromecast or your phone, you shouldn’t have any problem finding a way to watch Sling TV. 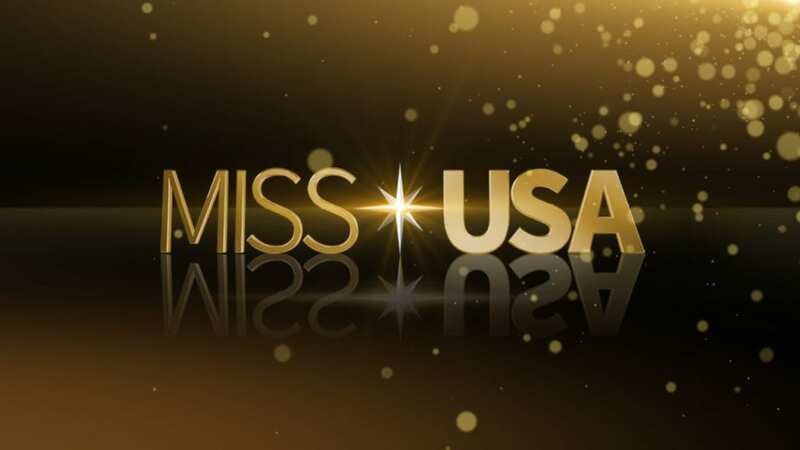 The service also includes an on-demand library of content that has already aired, so if you miss something, you’ll be able to watch it later. If you want to watch Idiotsitter online free, just sign up for Sling TV’s free trial. It lasts a week, and since you can cancel at any time, you’ve got nothing to lose! Member specials may also be available, so if you’re interested in them, you can check, here. 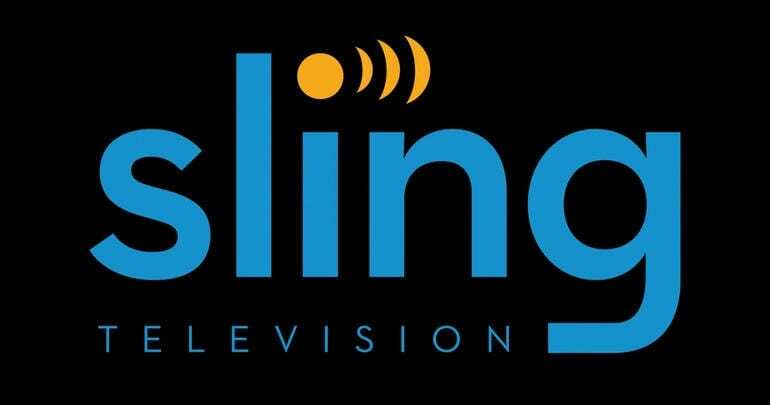 Our Sling TV review has all the other information you’ll need to make an informed decision on this service! Idiotsitter streaming is not available on Hulu. While Hulu does offer many Comedy Central shows, you cannot currently stream Idiotsitter on Hulu. 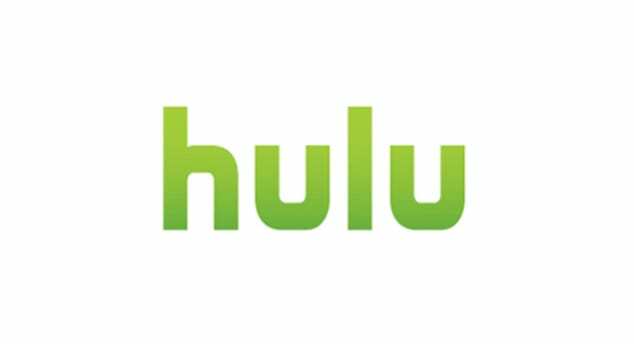 If you’d like to learn more about Hulu, you can check our Hulu review. Is Idiotsitter on Amazon Prime? Amazon Prime is not offering the chance to stream Idiotsitter episodes. 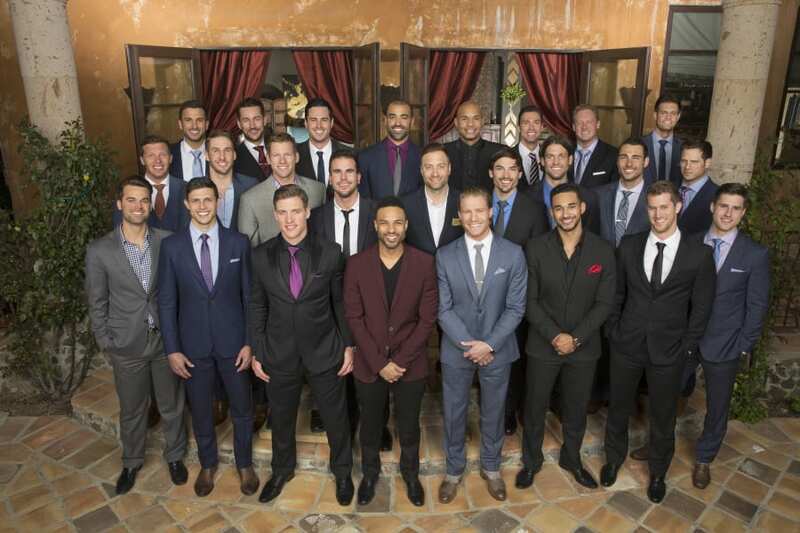 Many shows are added to Amazon Prime, so it’s possible that the older episodes may be added. However, if you want to stream new Idiotsitter episodes, you won’t be able to do that here. 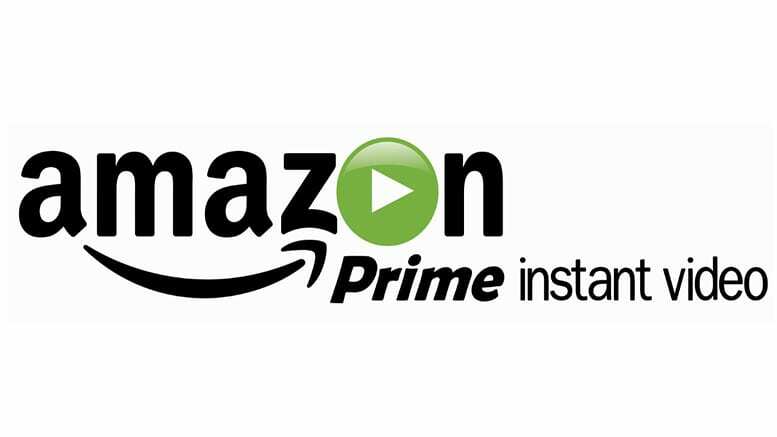 You can look to our Amazon Prime Video review for more answers. Idiotsitter streaming is not available on Netflix. If you’d like more information about where to watch Idiotsitter online, you can check the other streaming services listed above. 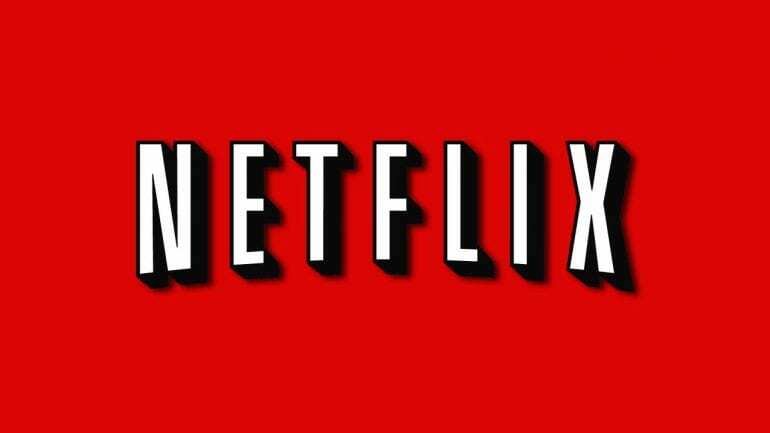 If you want to learn more about Netflix, check out our Netflix review. You can ask any questions you have concerning how to watch Idiotsitter online in our comment section!